I did a Party on Wednesday night for my fabulous hostess Hannah. I always bring a little gift as a Thank You. 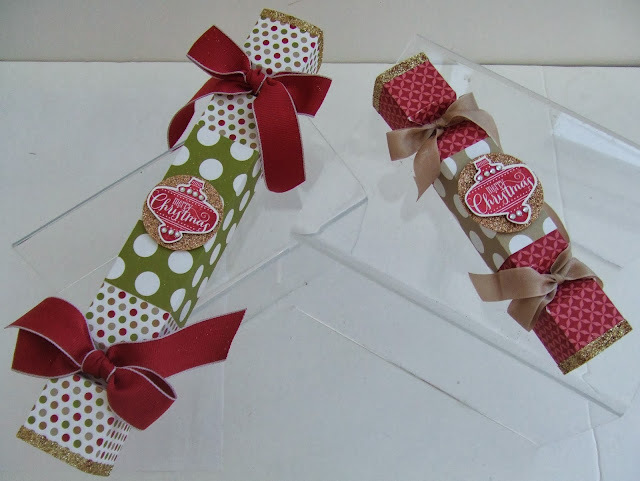 I used the Envelope Punch Board to create these Crackers. The smaller one was for my Hostess and contained some of our lovely Dazzling Details glitter glue. The larger one was the Door Prize - won by the lovely Emma :o) This one contained five yummy Ferrero Rocher choccies. 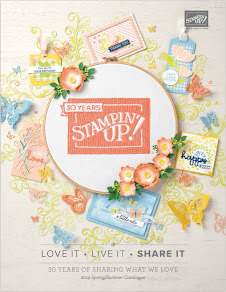 You can create these crackers in almost any size you need - you are only limited by your paper size. The board only costs £17.95 - an absolute bargain! 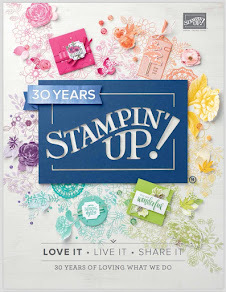 Have a look at this short video from Stampin' Up! 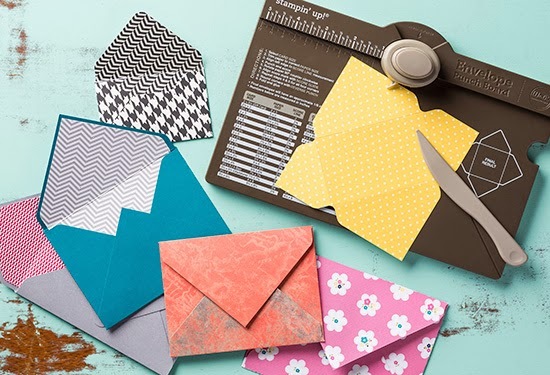 to see how easily you can create envelopes with this board.